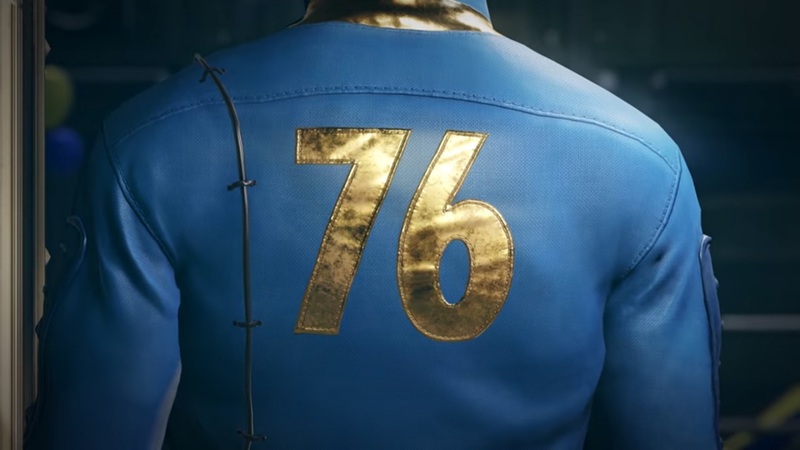 German stores were recently adding a second copy of controversial online multiplayer video game Fallout 76 to Xbox One X bundles. It seems that other retail stores aside from GameStop Germany are now trying to get rid of their stock of the controversial video game. They are now bundling up a physical version together with the Xbox One X game bundle. They are even doing this even though it already has a digital version that comes with it. A Reddit poster took notice of this weird posting and took to the website to provide this news to others. Others might think of it as a big bonus for their bundle in an optimistic way, but others say that this is the store’s way of liquidating their stock. This has happened with GameStop Germany as well. The store has actually bundled the game up with a used PlayStation 4 controller, in an effort to get rid of it. The game is already available on PS4, Xbox One, and PC.